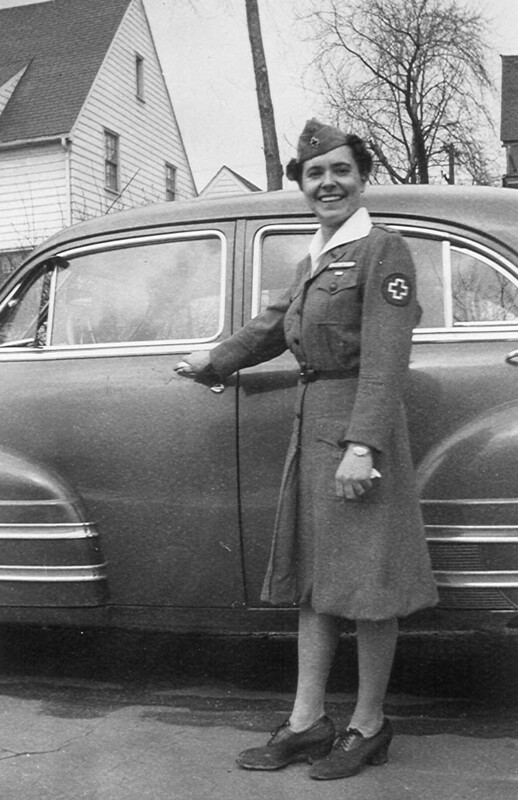 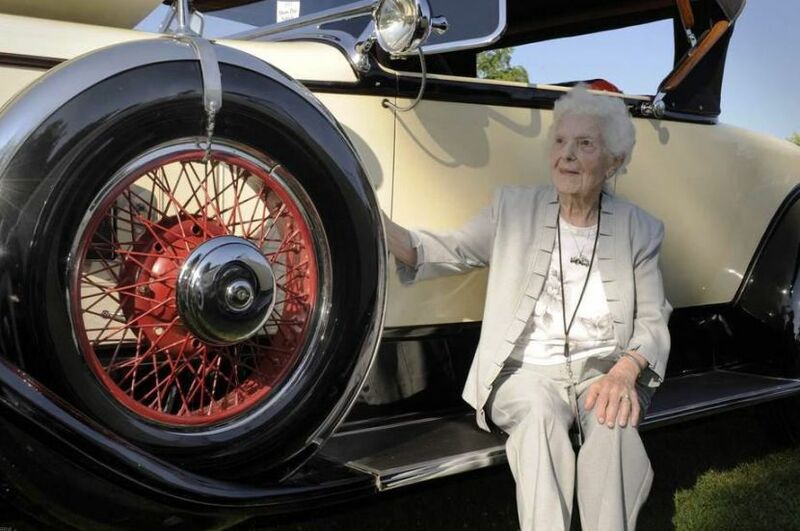 WHEN Margaret Dunning was 10 years old, she lost control while driving the family’s Overland touring car and careered into a barn, fracturing several boards. 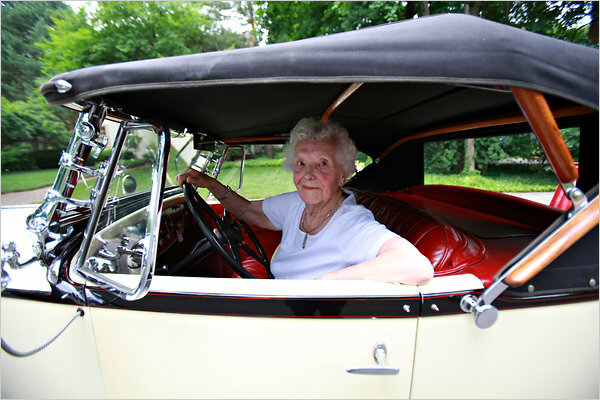 “I hit it, and it didn’t move,” Ms. Dunning, who turned 101 last month, said. 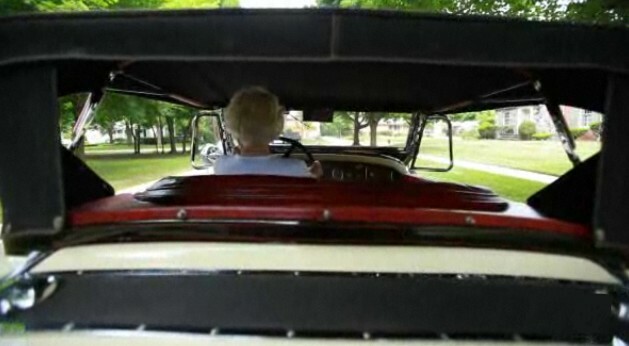 After that, Ms. Dunning, an only child, drove everything on the farm that was drivable, she said, including a Maxwell truck and eventually, tractors. 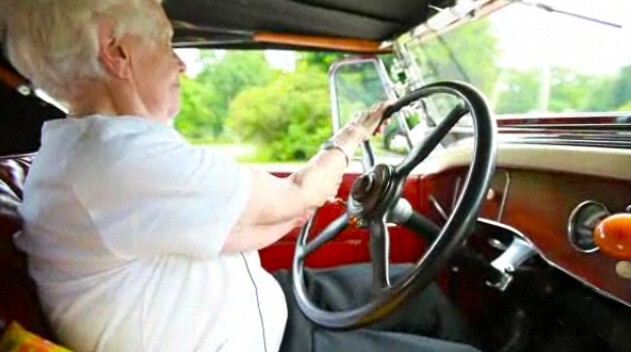 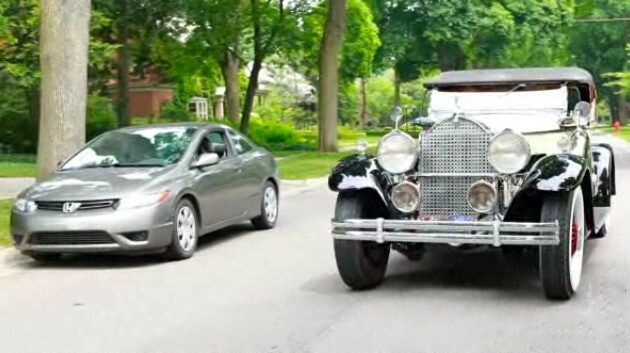 When she was 12 her father died, and his Model T Ford became hers. 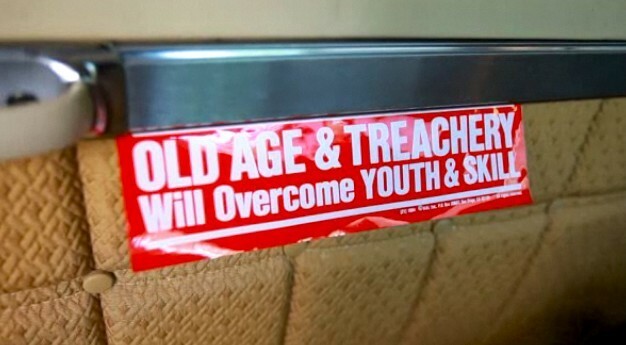 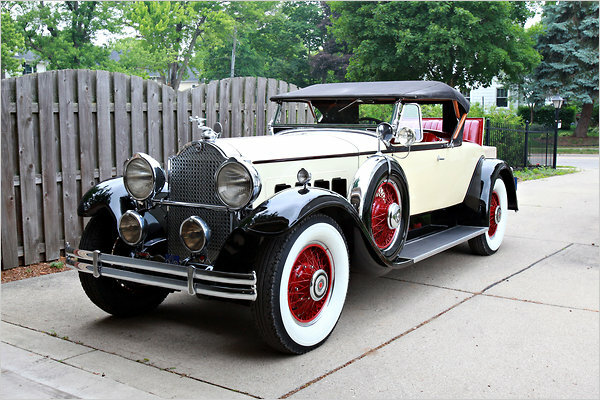 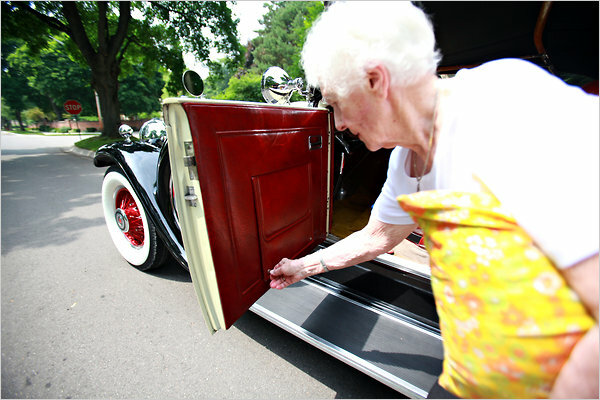 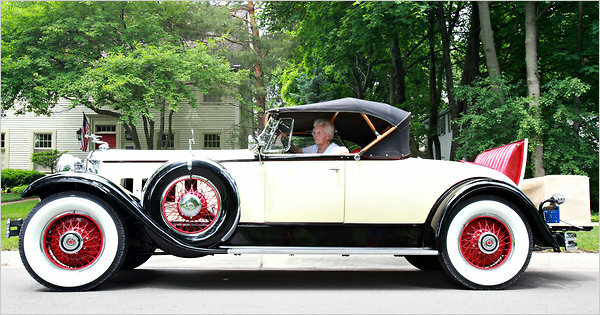 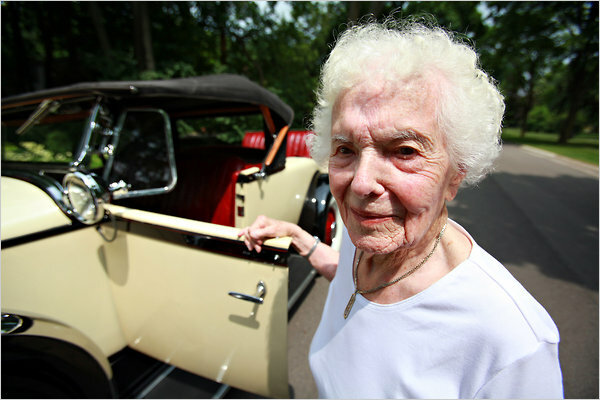 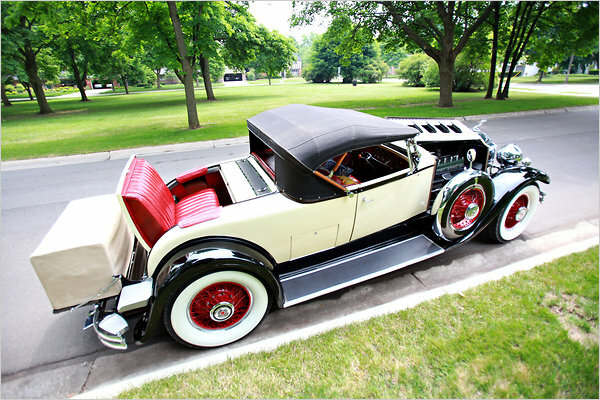 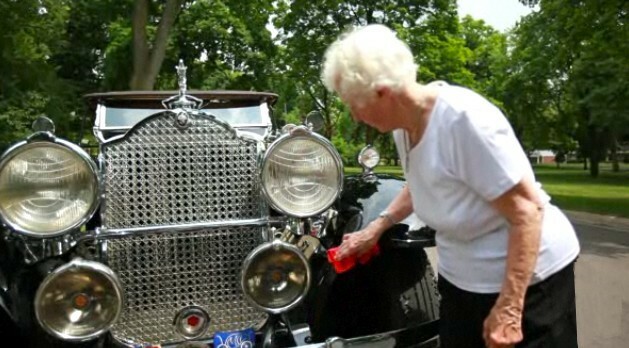 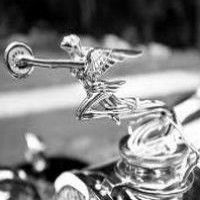 But her real love is a cream-color 1930 Packard 740 roadster, which she has owned since 1949. 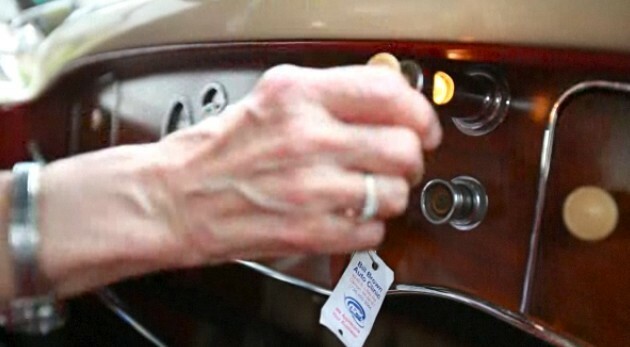 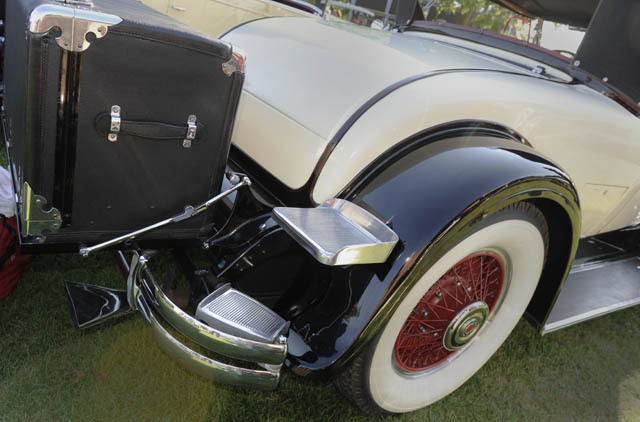 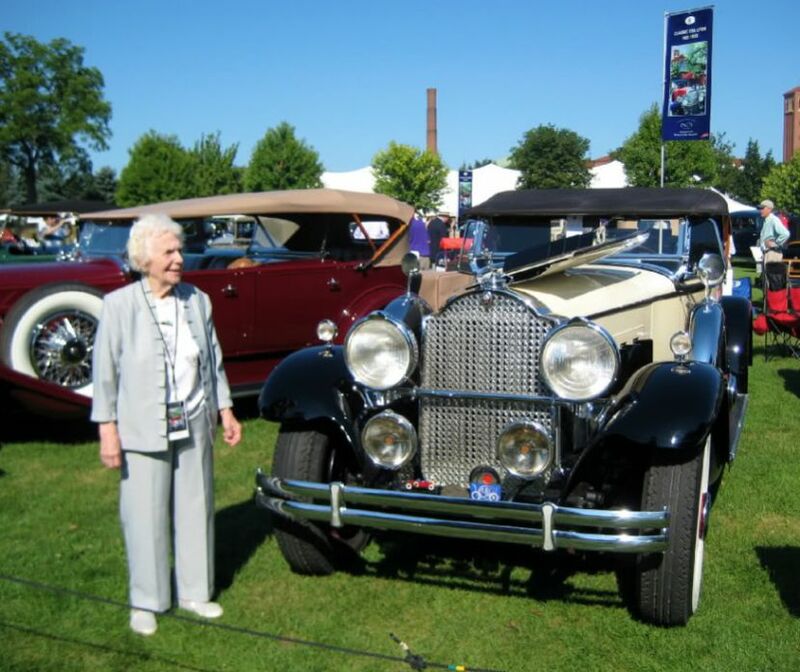 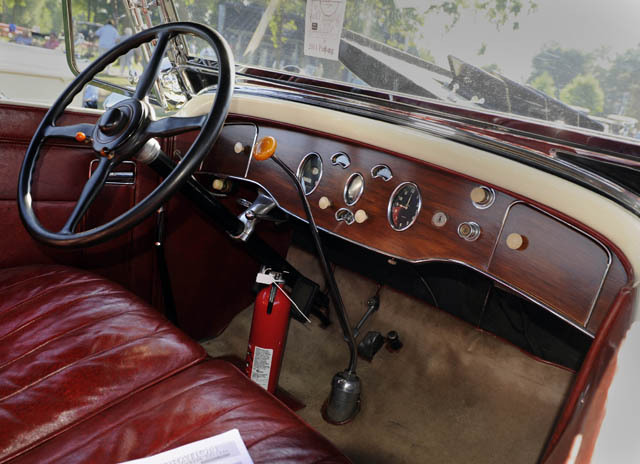 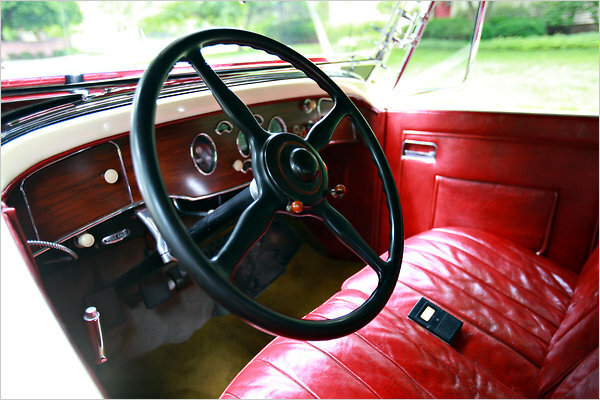 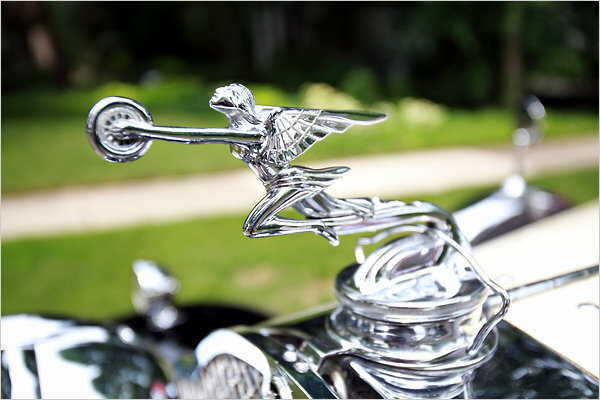 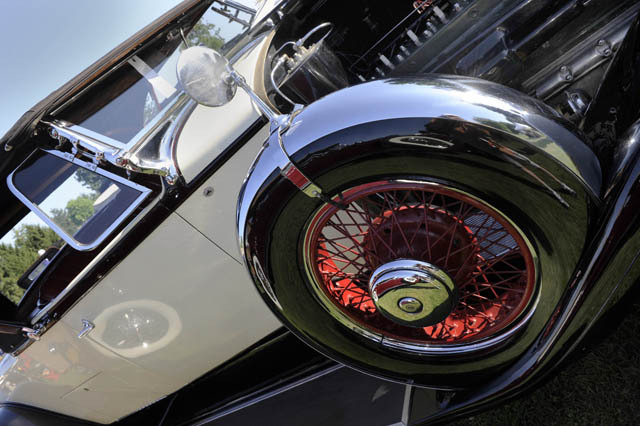 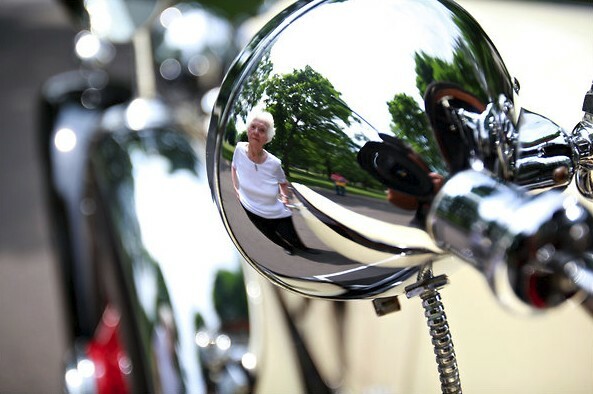 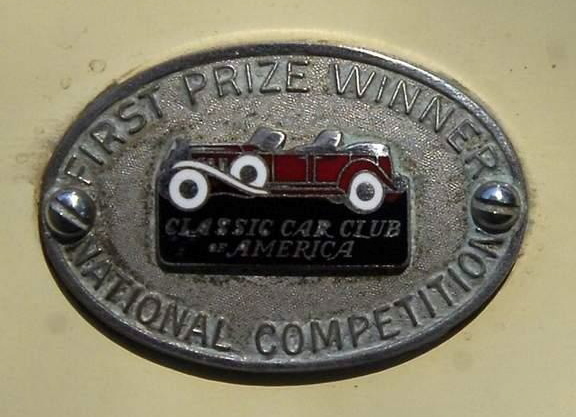 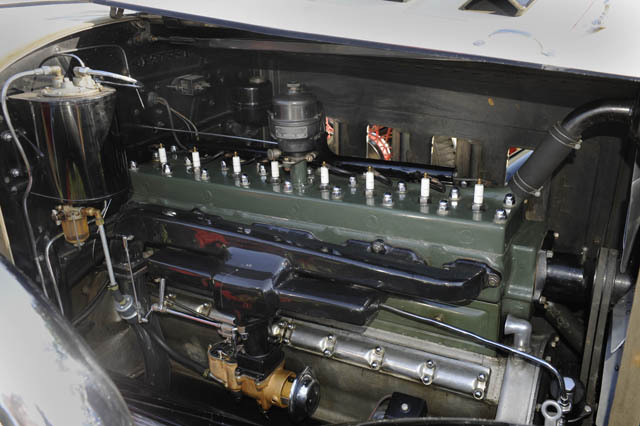 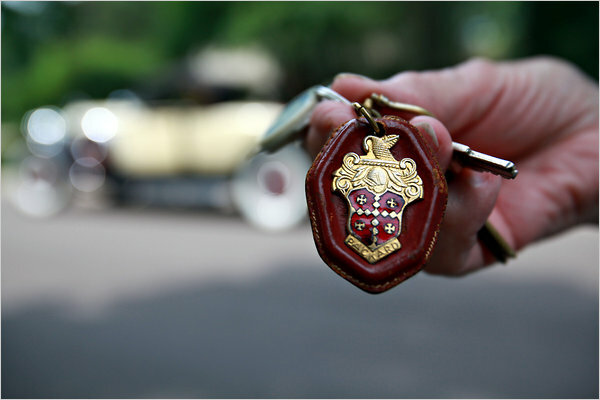 She plans to show the Packard at the Concours d’Ã‰lÃ©gance of America in Plymouth on July 31. 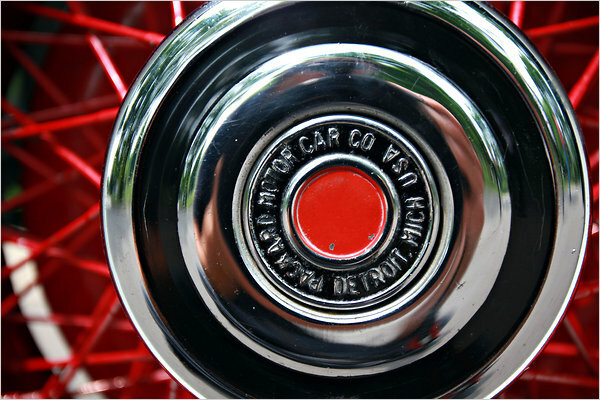 Pictures & video Credits : Fabrizio Costantini, Channon Hodge.